Frank is an associate attorney focusing primarily on municipal law and general litigation. 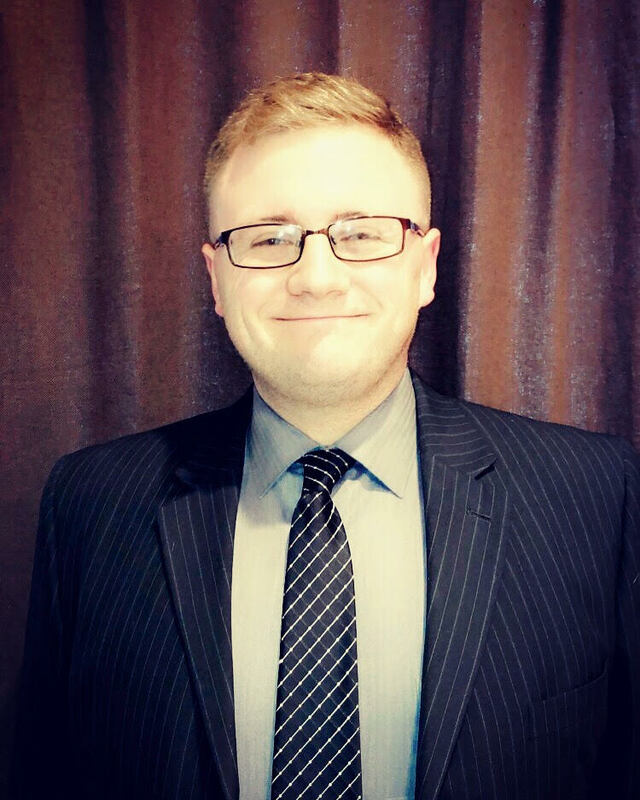 Prior to joining our firm in February 2019, Frank was an associate at a large Evansville law firm where he gained experience representing municipal, business, and individual clients in a wide range of matters including collections, tort claims, intellectual property and internet issues, and ordinance violation/enforcement. Frank received his law degree from Indiana University Robert H. McKinney School of Law in 2017, and his B.A. in History and Political Science from Indiana University Bloomington in 2014. He is admitted to practice in the State of Indiana and the United States District Courts for the Northern and Southern Districts of Indiana and is a member of the Johnson County, Indianapolis, Indiana State, and Evansville Bar Associations.